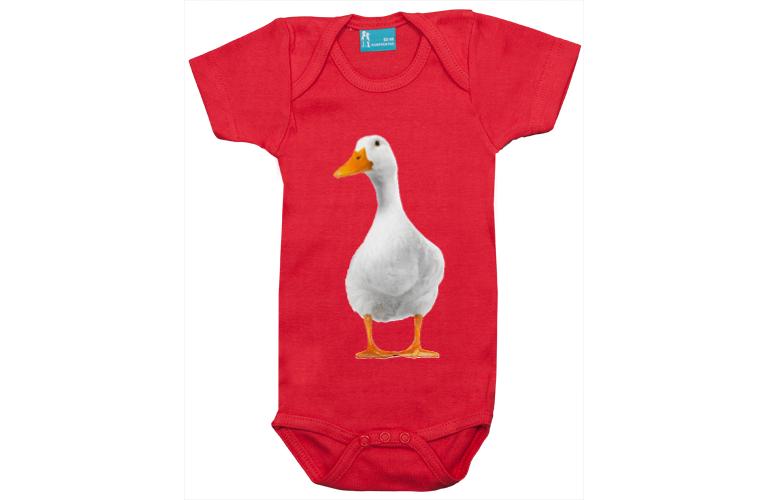 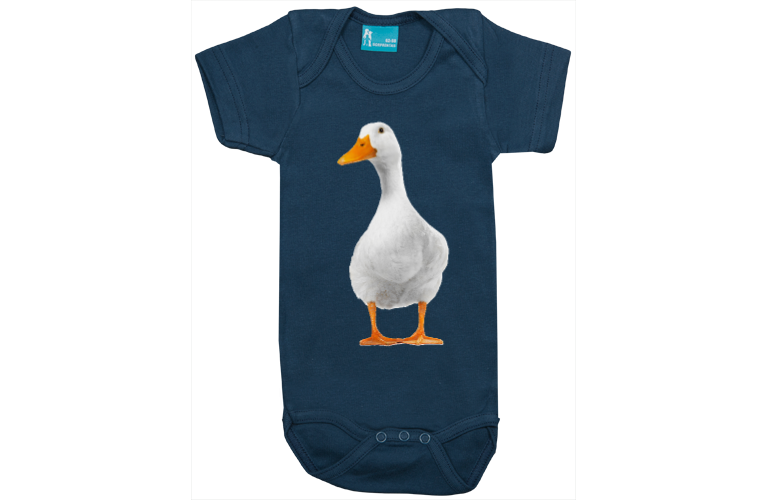 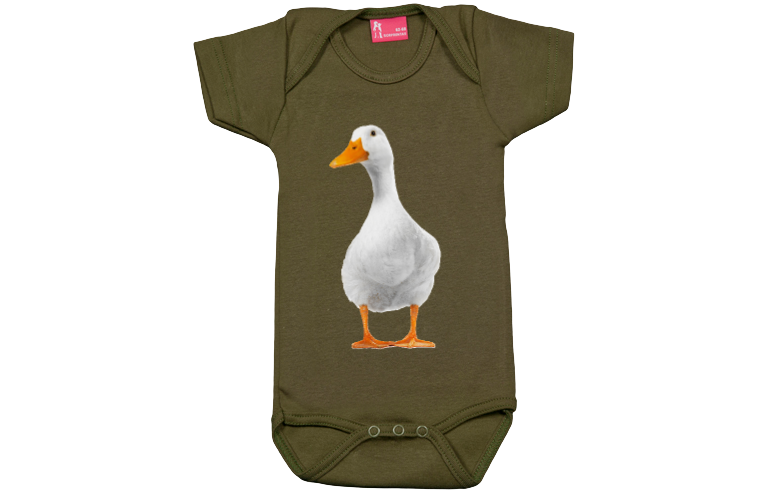 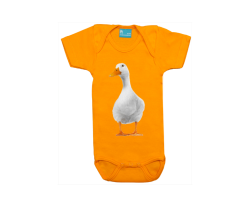 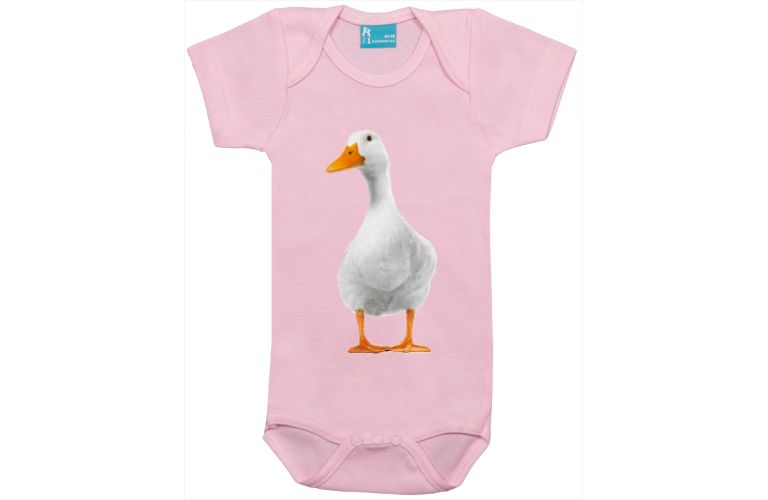 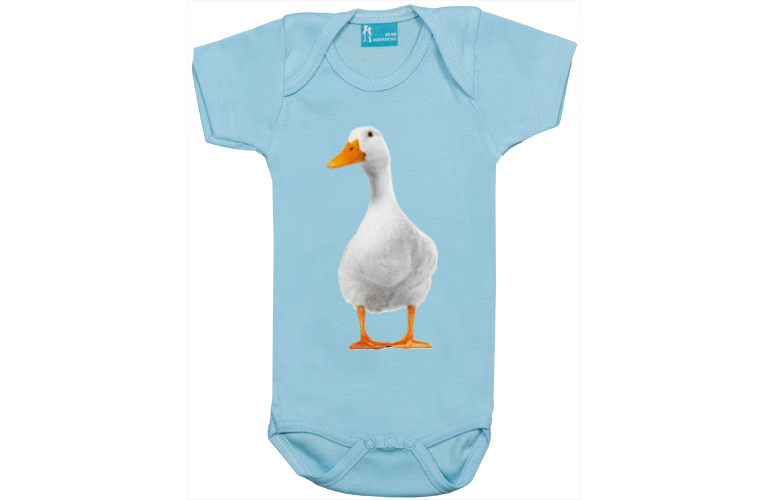 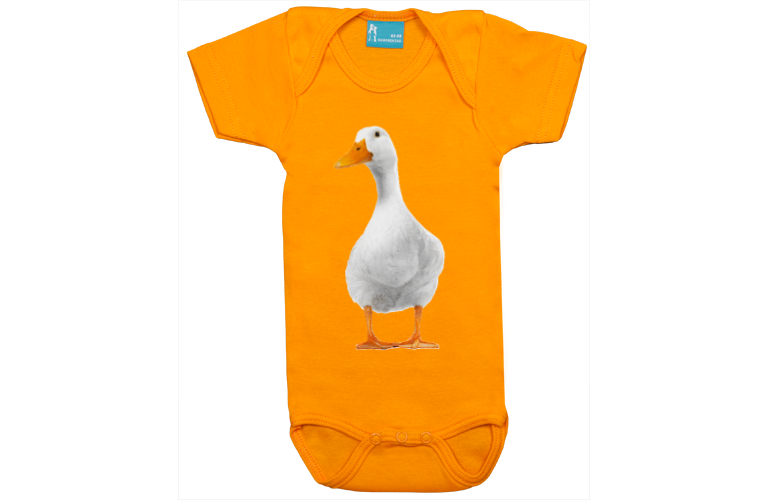 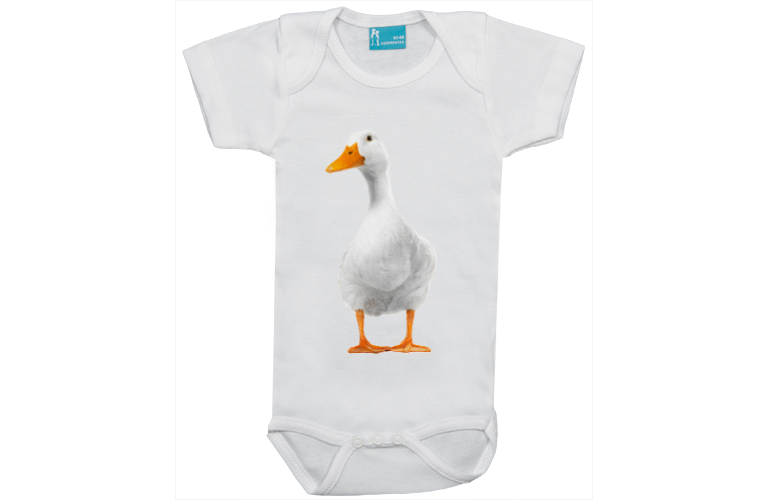 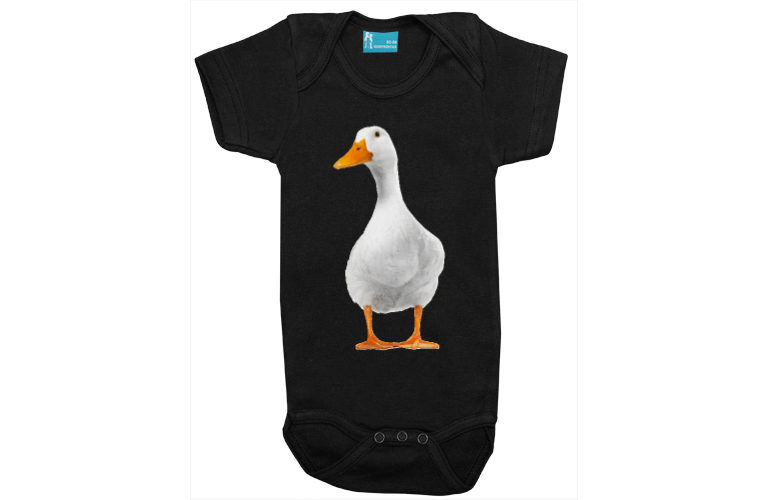 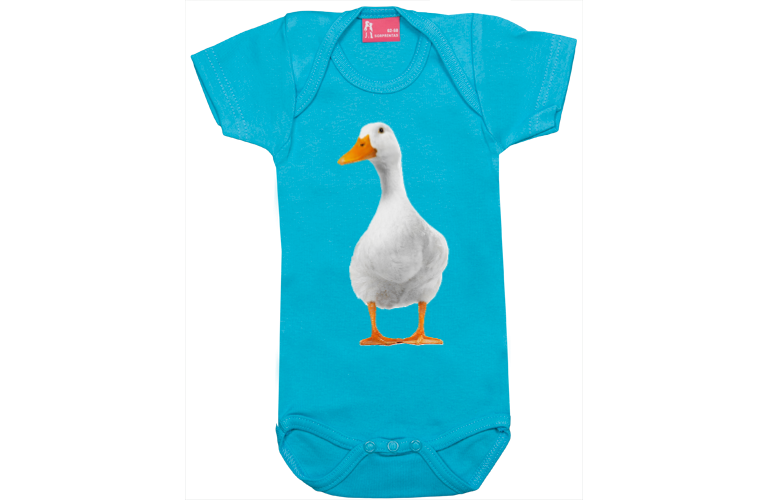 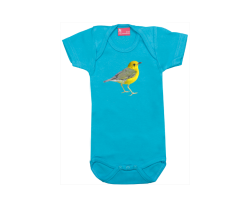 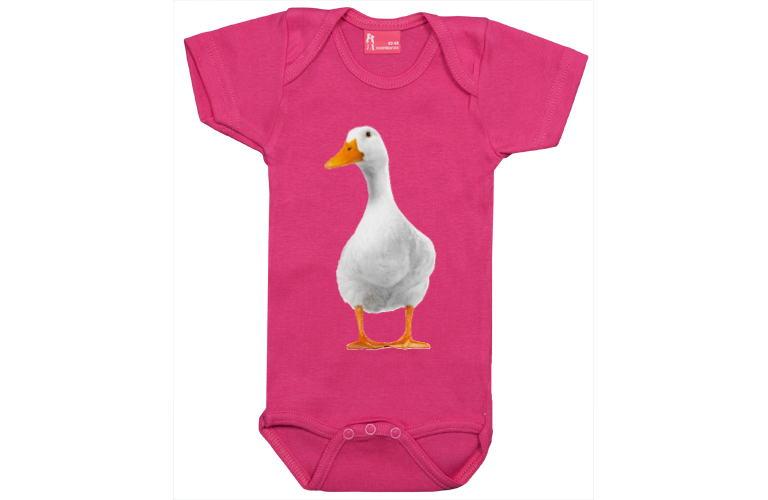 Bodysuit short sleeve, designed with a nice duck. 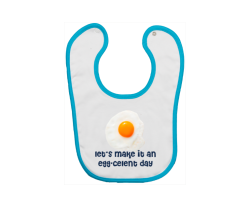 Have it your way! 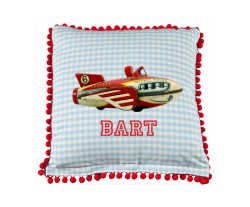 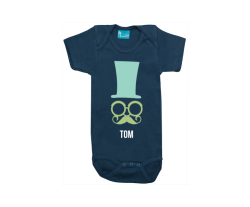 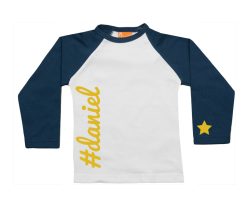 This design is editable in our online studio. 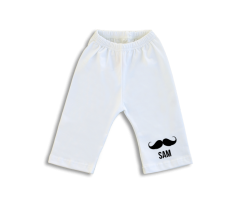 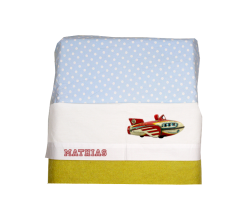 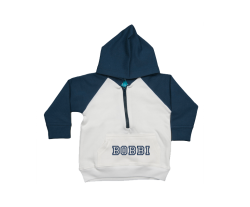 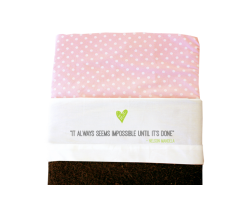 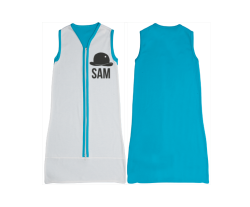 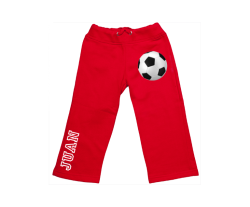 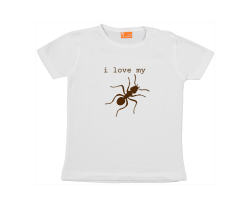 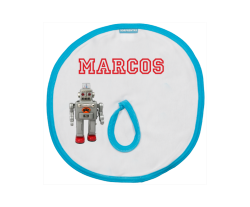 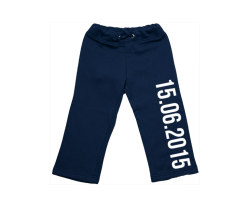 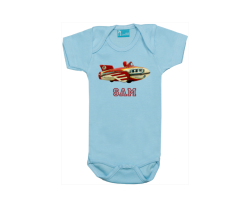 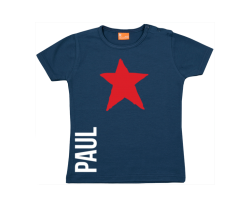 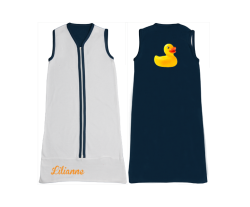 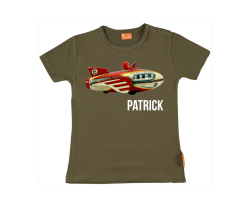 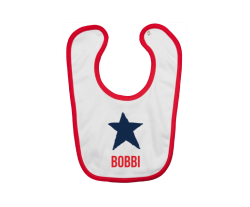 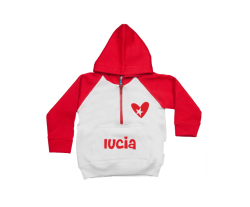 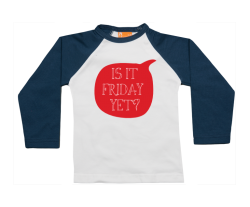 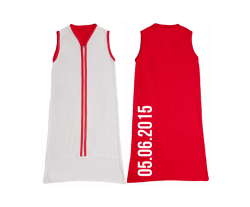 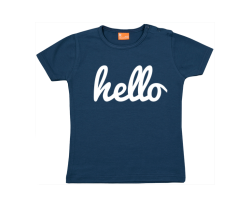 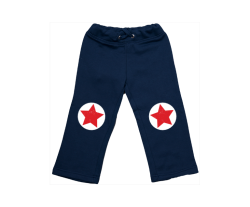 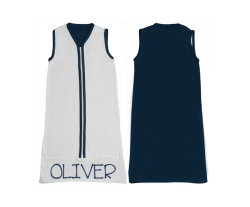 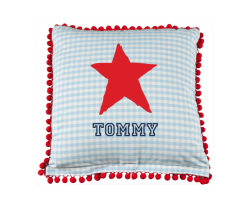 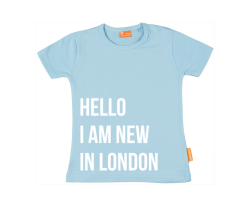 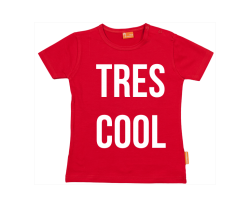 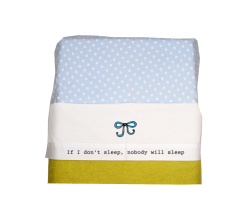 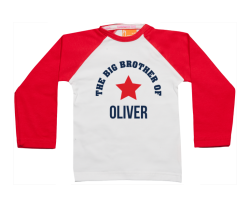 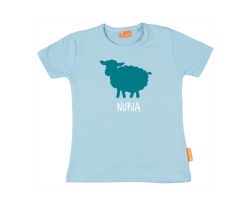 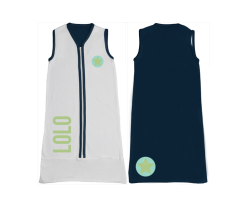 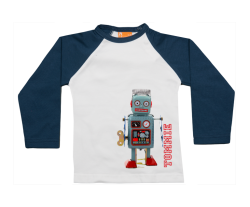 High quality, washable on 40 degrees and available in 10 different colors and 4 different sizes.